Get All Your Answers Regarding Adsense Accidental clicks policy. 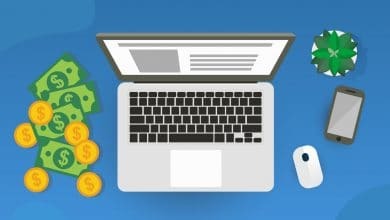 Google AdSense accidental click policy is essential to facilitate a healthy digital advertising ecosystem between advertisers, users, and publishers. Almost every Google publisher knows that if your Adsense account gets disabled, it’s hard to get it back. There are lots of reasons why your AdSense account get a ban, or you get the strike. One of the reasons accidental clicks is one of them. This a vital thing and you should know about that. What is Google AdSense accidental click policy? Google AdSense is the largest website or blog monetizing platform. There Google shows advertisers’ ads on the Google publisher platforms. Advertisers give billions of dollars of money to Google to display their ads. This works as a PPC system. Whenever a user clicks on those ads, the advertiser gets deducted money and publishers gets shared revenue from Google on that click. But sometimes it doesn’t happen that way. So many times invalid clicks happened on the ads. That’s why Google has policies that help our users, advertisers, and publishers feel protected and trust in the ecosystem. This works best when users click on ads from genuine interest on sites with valuable content. Any deceptive implementation designed to obtain clicks would fall under encouraging accidental clicks.  You might hear when the payment come from Google, on the statement Google indicates how many clicks were invalid and they cut revenue for that. Sometimes when invalid clicks happen too much, your account gets to fall on strike or penalty. What actions come under Google AdSense accidental click policy? Generally, Google doesn’t want publishers to place ads in a way that makes it difficult for a user to distinguish content from ads. They include a policy about aligning images with ads, which is designed to protect advertisers from unintended clicks. Ads should be labeled as sponsor links or advertisements.You can go to the Google AdSense forum to read their full policies and guidelines. 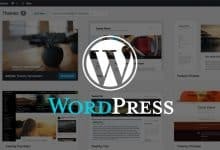 What types of implementations encourage accidental clicks? 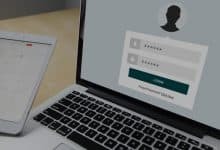 Compensation to users for viewing ads or performing searches. 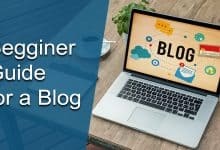 Encouraging users to click on Google ads using phrases, such as “Click the ad,” “Support us,” “Visit these links,” or any other such language. Using graphical elements to highlight an advertisement. Placing misleading images alongside ads. Formatting content such that it is indistinguishable from ads. As you can see ad location and ad placement is a vital thing to obey AdSense accidental clicks policy. To know more about ad location and ad placement you can read;You Must Have To Improve Ad Location To Increase Your AdSense Revenue andGoogle AdSense Mobile Ad Placement Policy Importance. Why Google has this accidental clicks policy? This policy is in place so that users are not tricked and advertisers don’t waste money on unintended clicks. They are always working to facilitate a healthy digital advertising ecosystem. When publishers encourage users to click on ads in hopes of making money, the user’s clicks are not out of genuine interest. If Google allows these invalid clicks, advertisers would lose out and would significantly reduce trust in their network. Furthermore, encouraging accidental clicks leads to bad user experience, as the publisher is more concerned with making money than with providing genuine, useful content for users. Thanks for reading. 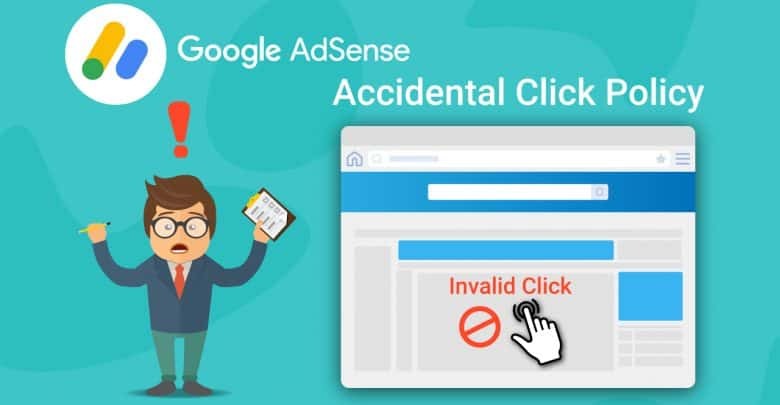 We hope you have understood about Google AdSense accidental clicks policy. 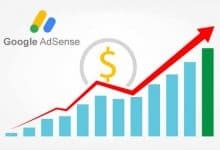 If you want to know more about Google AdSense and how to increase AdSense revenue you can read; This 10 Facts Definitely Can Increase Your Google Adsense Revenue and What is Google AdSense?.